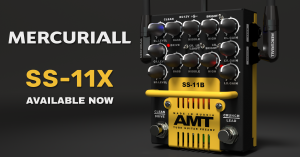 Mercuriall Audio has released their newest product, SS-11X, based on a tube preamp AMT SS-11 (versions A and B). Fender-style clean sound, roaring crunch and lead tones - it's all there. The project is officially approved and supported by AMT Electronics, who supplied Mercuriall with electric circuits, hardware prototypes and production 3D models. It opened a possibility to model the SS-11X in extreme detail, making it virtually impossible to distinguish the sound difference between hardware or software. One of the aims of this project was to create a very simple and affordable software with a friendly and attractive user interface, as well as lower system requirements. Even though the main objective was modeling the preamp, Mercuriall included some other important features. The SS-11X has a noise gate, a collection of overdrive pedals, cabinet IR loader, reverb IR loader and an option to choose the preamp tubes. This lets anyone create a solid guitar sound quickly and effortlessly within one simple window. 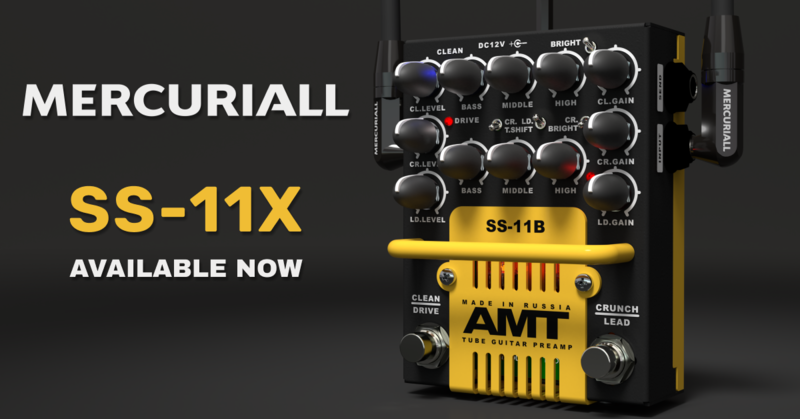 SS-11X opens a new chapter in the history of Mercuriall Audio - it is the first product where the brand new in-house technology named Neural Hybrid Engine is used. 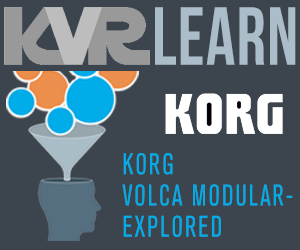 It is a much more precise, flexible and faster method for modeling electric circuits. As pioneers of integrating neural networks in amp sims, it took Mercuriall 5 years of research and development to create the Neural Hybrid Engine and successfully build SS-11X using it. A tube curve tracer machine was also used to make sure each tube model is unique, just as in real life. Mac: VST2 x64, VST3 x64, AU x64, AAX x64 (Pro Tools 11 and newer). 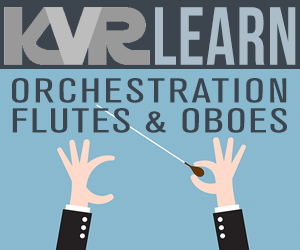 PC: VST2 x64, VST3 x64, AAX x64 (Pro Tools 11 and newer). Intel or AMD with SSE2 support, 2 cores and 4 threads, 2.4 GHz. Full, official modeling of AMT SS-11A and SS-11B tube preamps. Overdrive based on Ibanez TS-7 Mod. IR loader for guitar cabinets. Quality (oversampling): no, x2, x4, x8. Sample rate: 44.1, 48, 88.2, 96. Special price for new customers for the first 48 hours after release - $35.99. Price for existing Mercuriall customers - $29.99.